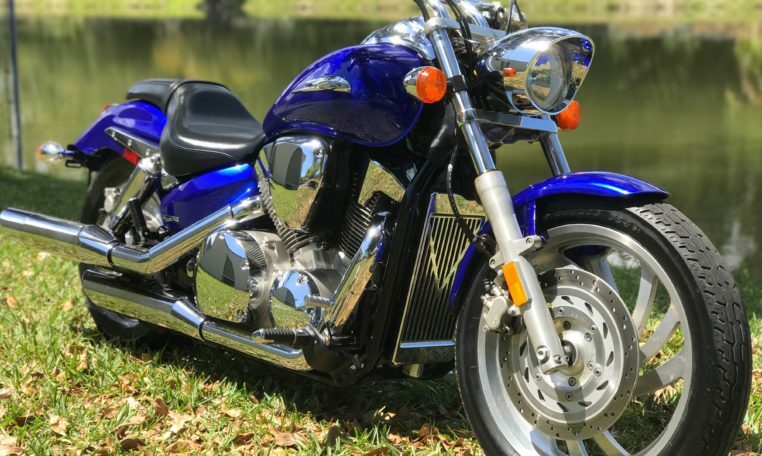 Motorcycle Dealer Florida. 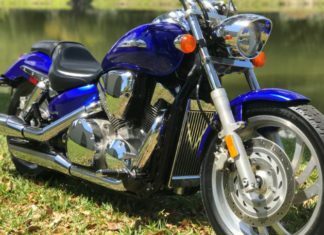 Our parent company, Patagonia Motorcycles, buys and sells clean pre-owned motorcycles. 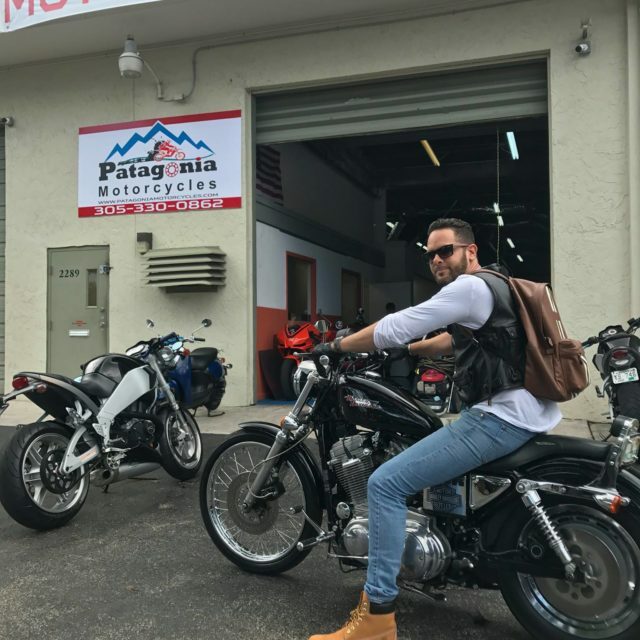 Located in North Miami Beach, Florida – we take pride in the quality of our bikes. 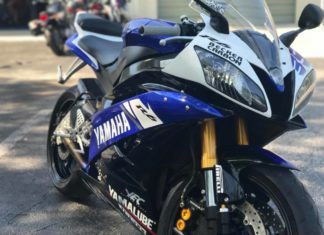 Financing is available at our motorcycle dealership. 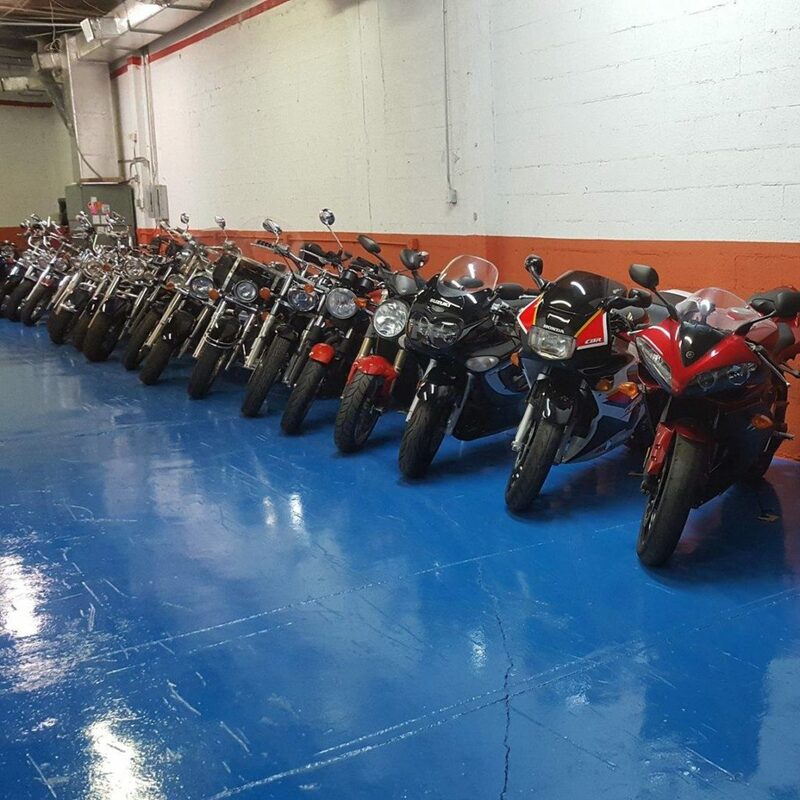 We are your #1 Miami Florida Motorcycle dealer: Click here to view our full inventory. 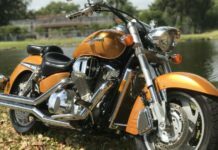 Want to Sell Your Motorcycle? 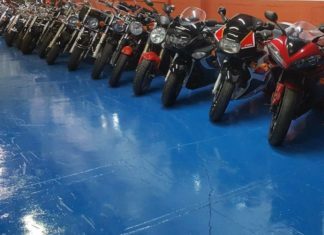 We Pay Cash For Motorcycles. 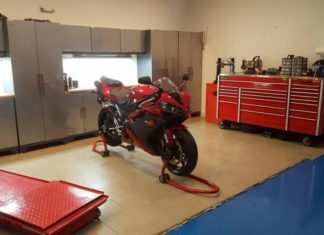 Selling motorcycles doesn’t get easier than this. 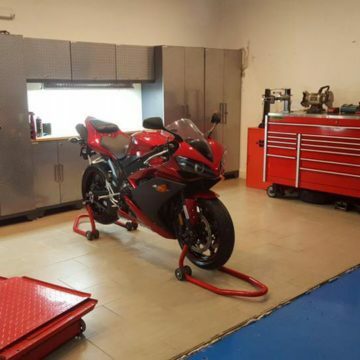 We are busy and you are too… we make the process as quick and simple for everyone. 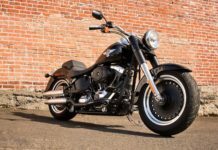 Having been in the industry for years, we know motorcycles inside and out. 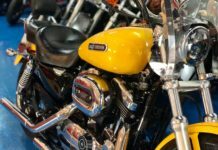 Call us today so we can add your motorcycle to our showroom floor. 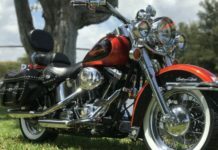 Call today to Sell Motorcycle for cash #(305) 330-0862.